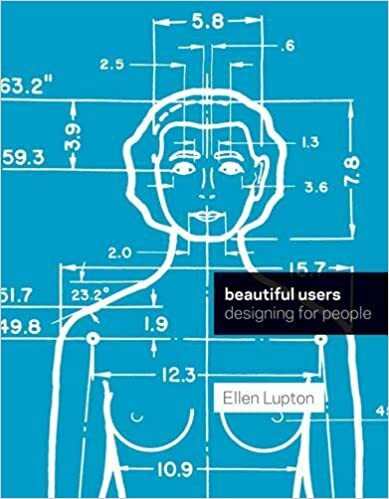 Our book for April is a recent one from Ellen Lupton called "Beautiful Users: Designing for People." It takes our book club to a major area of design we have not explored yet - Industrial Design. It's been one of my big goals for our book club to cover different areas of design (UX, Visual Design, Content, Info Architecture, Process, etc. ), so it's time for us to now look at Industrial Design. I, Mark Molander, am hosting this meetup at Toshiba Global Commerce Solutions (TGCS). This will enable the TGCS industrial designers to more easily participate and share their perspectives on UX and design. Brad Johnson, design lead at TGCS, will join us and give us a short presentation to kick off the meeting. We'll try to do a short tour too if Security approves. Jake will co-host with me on this special book club for us. Look for NC to resume hosting Durham's Club at the June meeting.